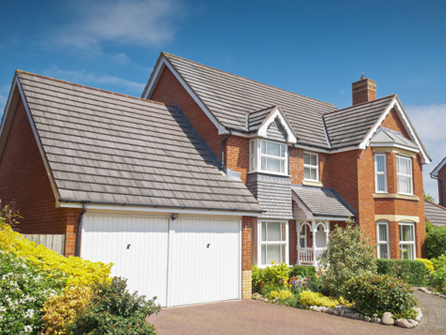 A trusted, professional roofing company based in Cranbrook and covering Hawkhurst, Hastings, Bexhill, Royal Tunbridge Wells, Brighton, Eastbourne, Newhaven, Sandhurst and all surrounding areas. 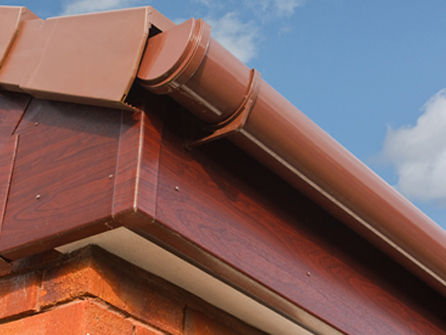 We understand the importance of having a sturdy, functional roof with the highest quality finish to protect your home or business from the elements as well as making your property look as appealing as possible. 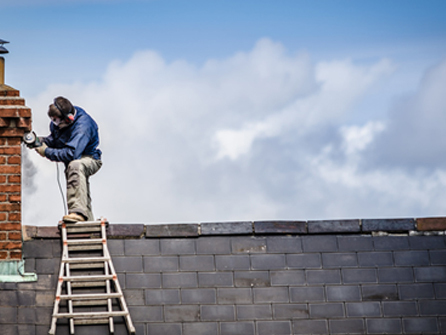 Our trained and qualified roofers offer free advice, guidance and competitive prices for every enquiry we receive. We strive to provide the same quality of work on every job, no matter how big or small, without compromising on the quality of our workmanship. All of our work is fully guaranteed, we are fully insured and we offer a 14 day cooling off period. 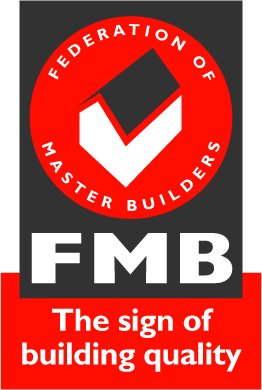 We are very proud members of Trustatrader and are accredited as such. 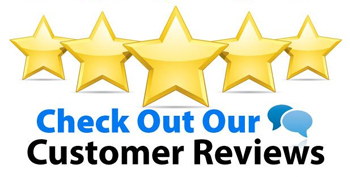 Check out our customer reviews here. 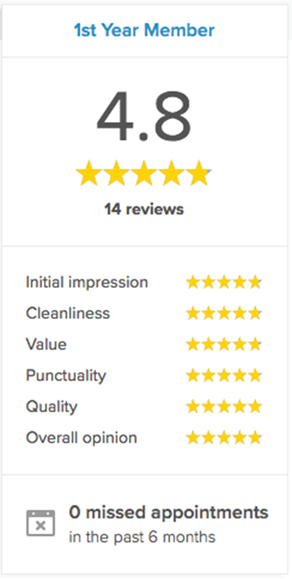 We also have many written references available on request from satisfied customers in your area, ask a member of our team to show you. Free home or business site visits along with free, no obligation quotations at affordable prices makes R&A Roofing & Sons Ltd the company to call for all your roofing needs. 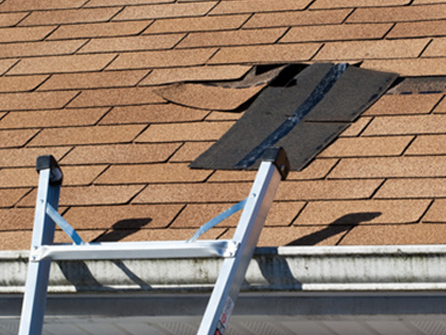 Our team will happily visit your property, discuss your roofing needs along with your budget, and suggest the appropriate plan of action to get either your new roof or your roofing repair sorted immediately. Call us today on any of the numbers at the top of the page or if you prefer to contact us online then simply fill out the form at the top of the page and a member of our friendly team will be in touch with you asap. 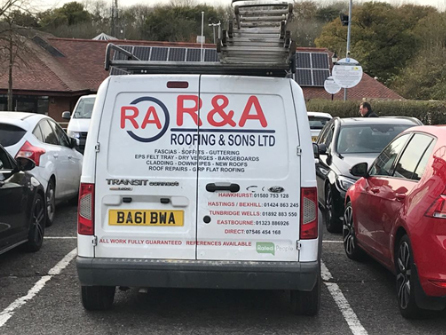 R&A ROOFING & SONS LTD?